I love accessories. All kinds, too! 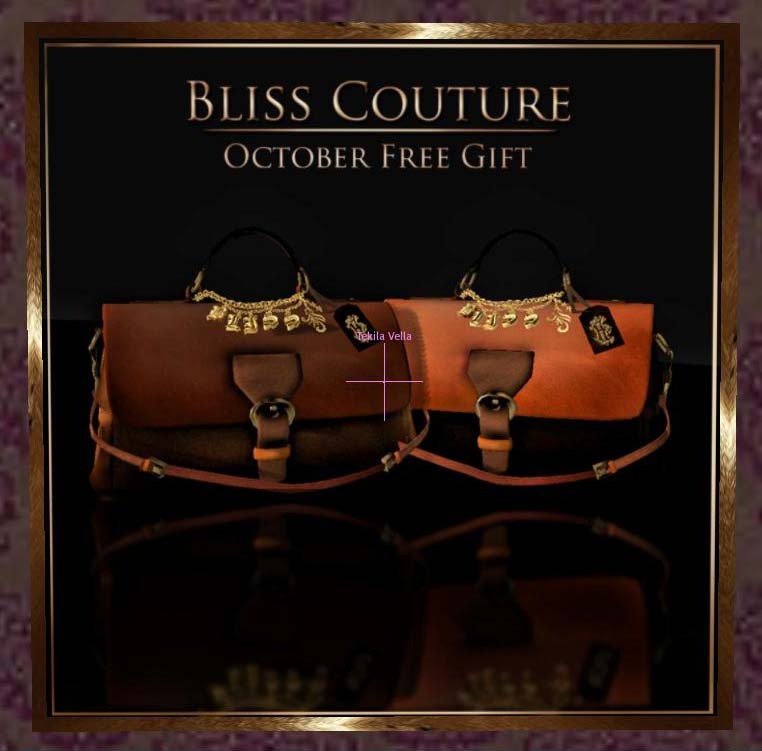 Bliss Couture is offering these two leather satchel bags, free, to group members. It’s free to join. TP to Bliss Couture.